Designed by the College of Arms and approved by Queen Elizabeth, it is emblazoned with golden poppies from her home state of California, and wintersweet, which grows at her new residence, Kensington Palace. 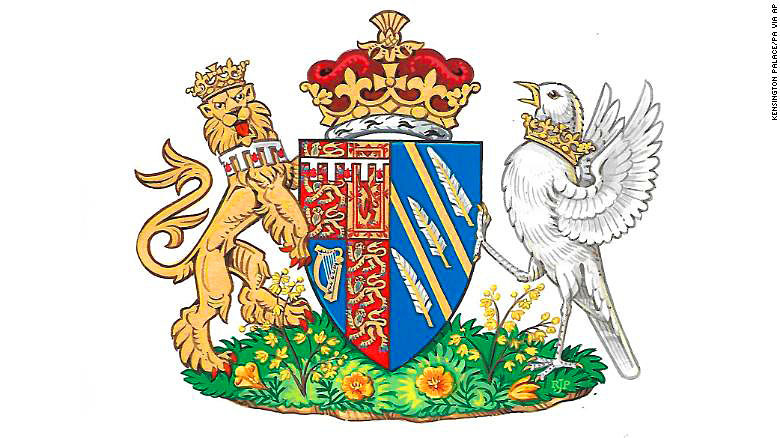 It has been said that the blue background of the shield itself represents the Pacific Ocean off the California coast, while the two golden rays across the shield are symbolic of the Golden State. 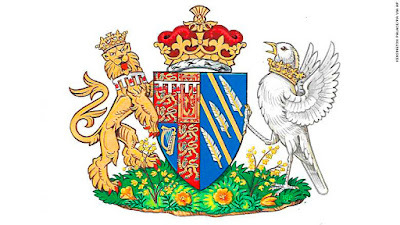 Alas, like the rest of us lowly commoners, I will never be given my own coat of arms (my closest association with royalty is that I have been called a ‘JAP’ at times lol). 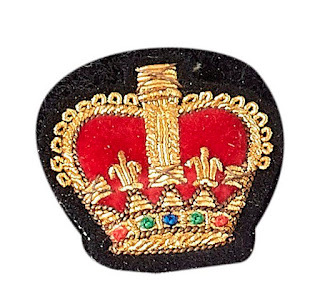 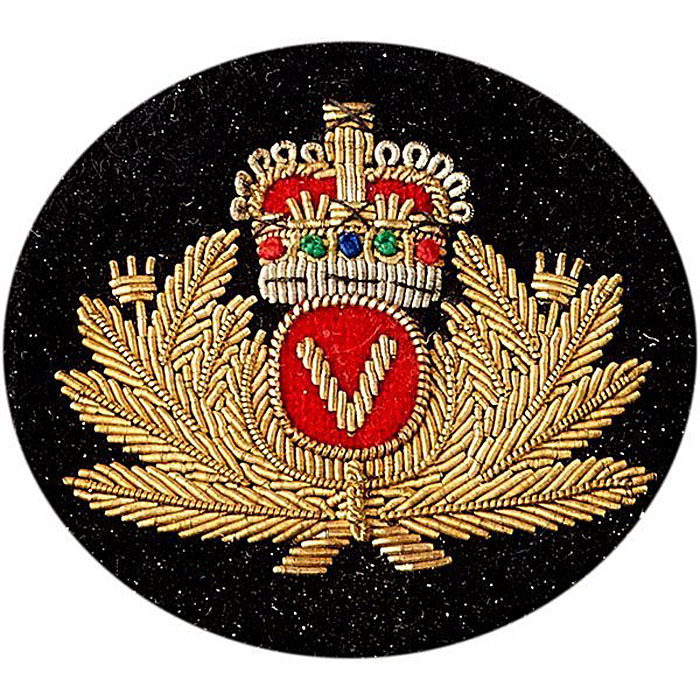 But that doesn’t mean I can’t wear a regal coat of arms, crown, or crest affixed to a pair of velvet slippers. 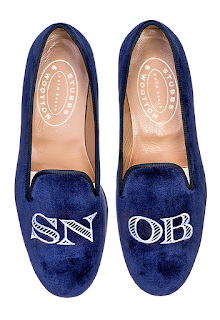 I love the formal correctness and noble timeless elegance they evoke and in addition, they are a great alternative to more ordinary loafers or sneakers and would look great with jeans. If you too, want to tap into your royal side, the following items are a good place to start. 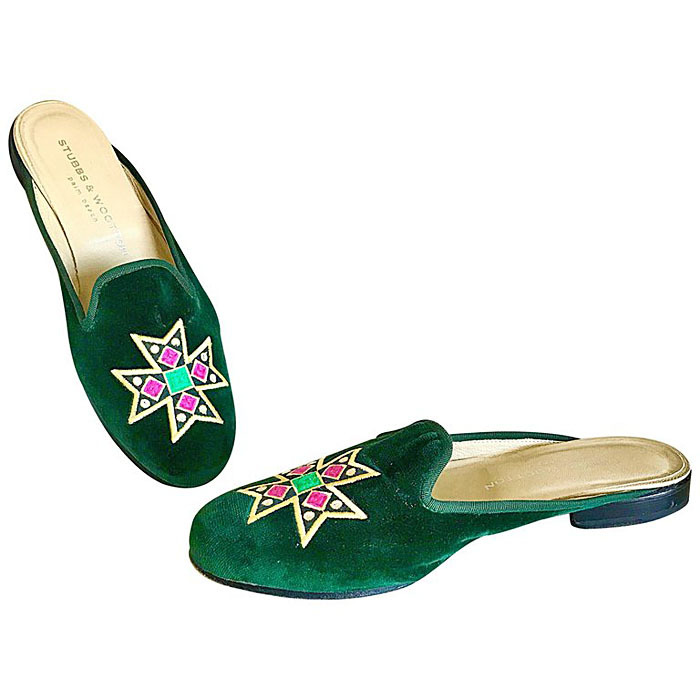 For over 300 years, Belgian Shoes has made footwear for both men and women exclusively by hand and they pride themselves on their fine workmanship (they have a shop located at 110 east 55th street). 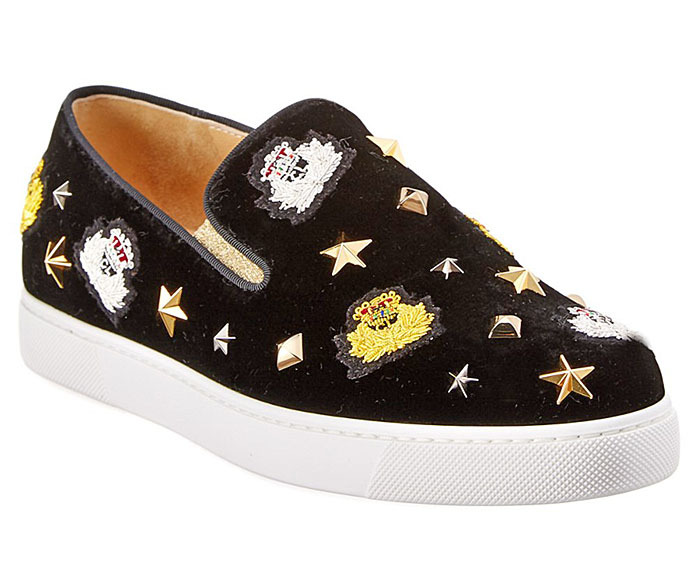 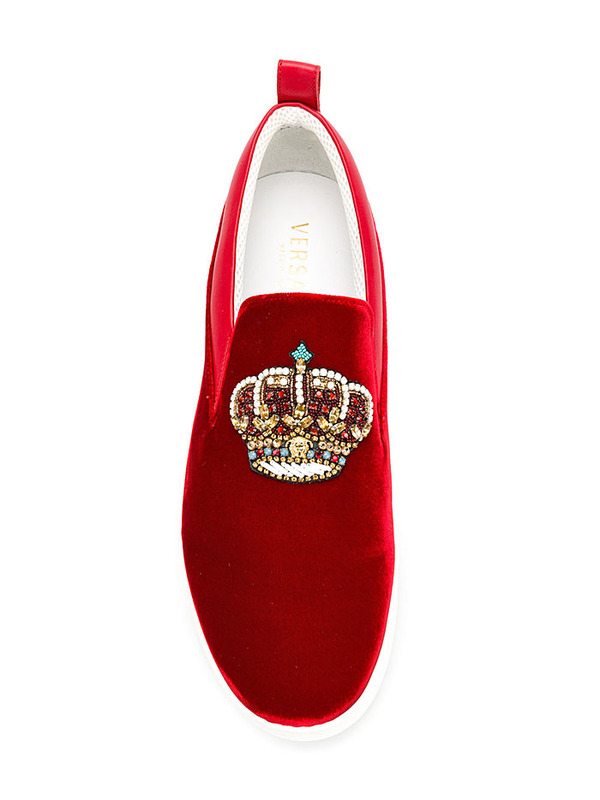 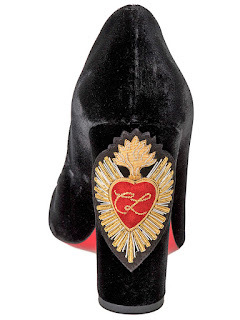 If you want to transform their unisex and classic Midinette loafer, with its signature tiny bow ($450), into something more regal (it is available in a range of colors and materials - velvet included), they offer a variety of separate crests, crowns, and monograms which will instantly do the trick. 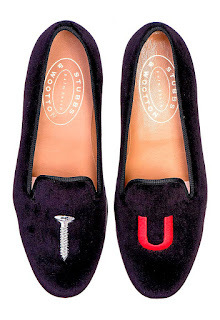 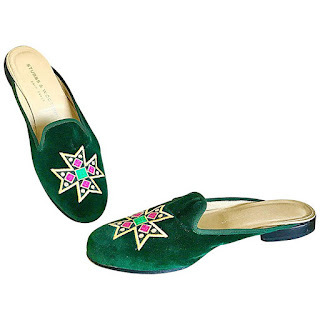 FYI, Stubbs & Wootton, which launched in Palm Beach in 1993, is known for having given the slipper its due recognition as an all-purpose shoe, and they are responsible for making evening slippers relevant once again. 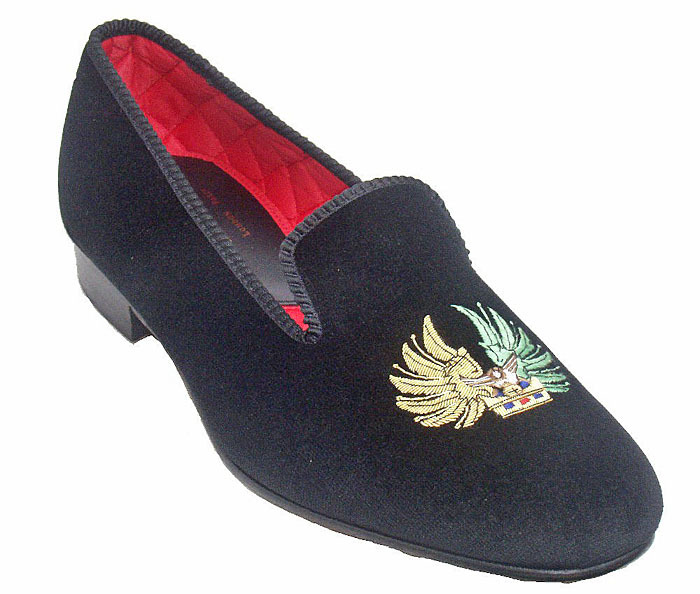 On their website, which has offerings for men, women, and children, you are invited to create a bespoke slipper to your own specifications. Labels: In the Market Report by Marilyn Kirschner: Something Royal’s Afoot!